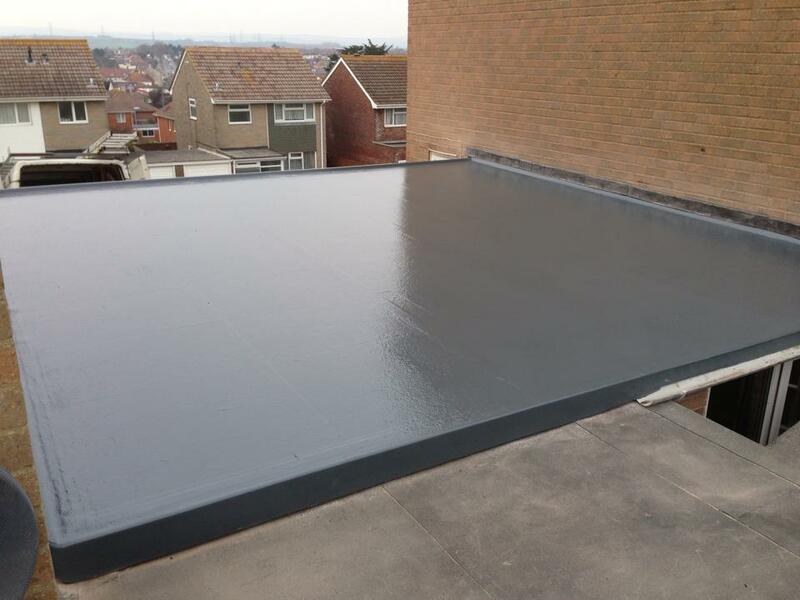 Flat Roofs / GRP – Fibreglass - Ultimate Roofing (SW) Ltd.
GRP (Glass-Fibre) Flat Roof Systems out perform any other roof covering, and comes with a lifetime guarantee. 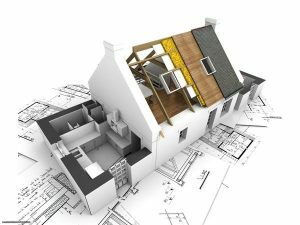 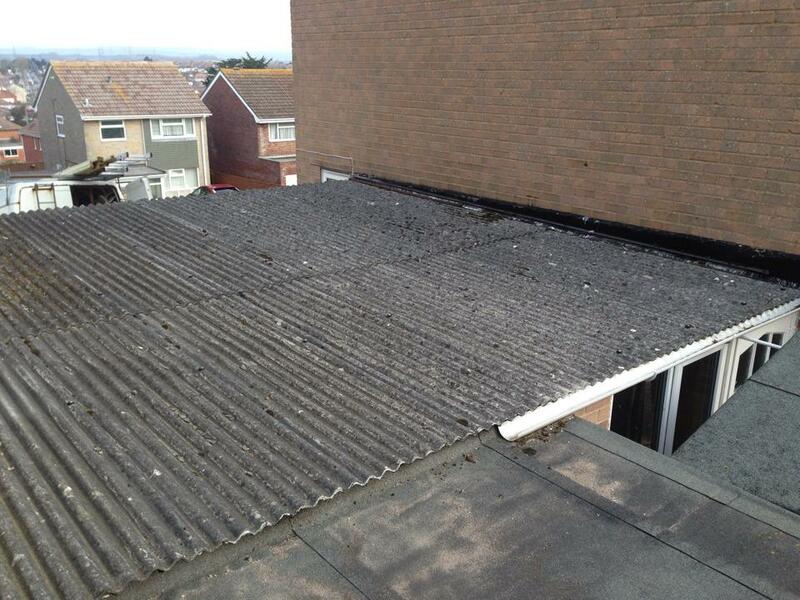 We provide a complete system that is engineered to suit almost any application or requirement. 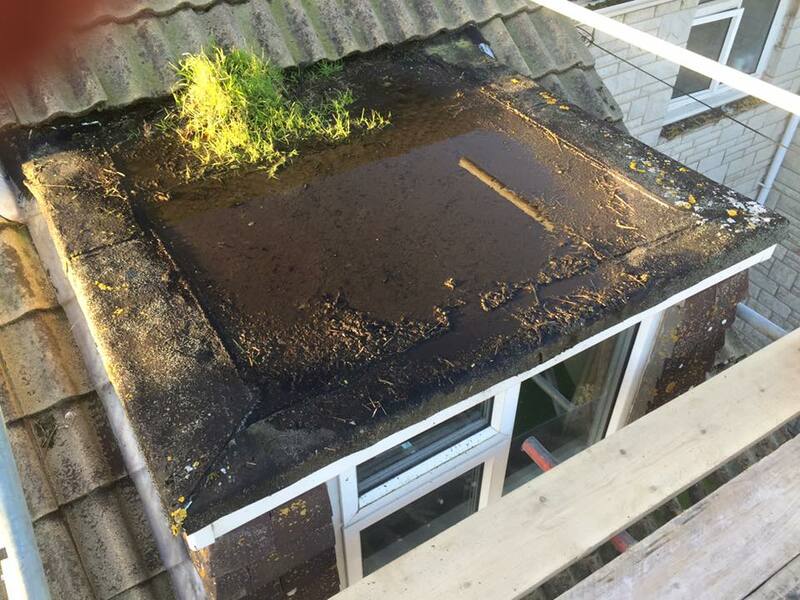 A watertight product with watertight product support. 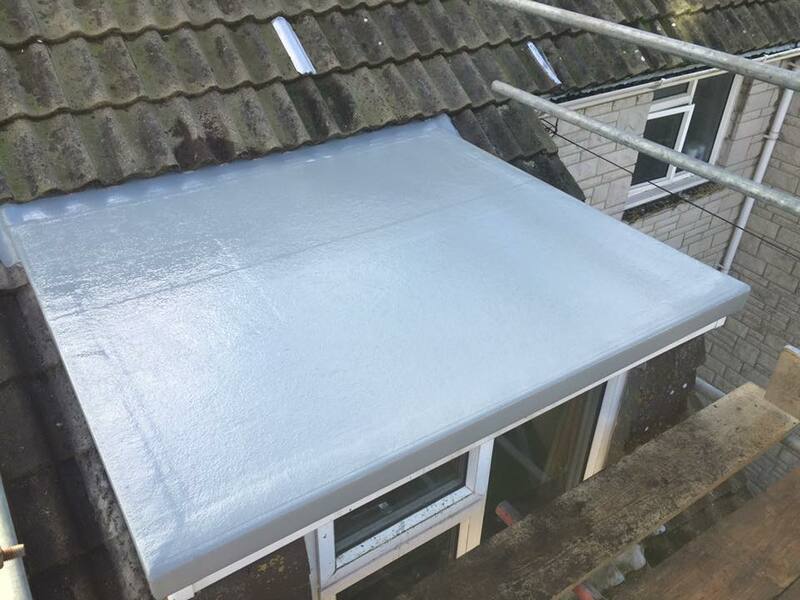 GRP is known throughout the rooﬁng industry as ‘glass-ﬁbre’, and is a mixture of polyester resin, reinforced with glass ﬁbre which is hardened using a catalyst. 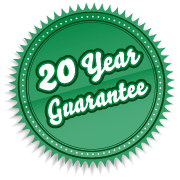 It is a reliable system with a proven track record, and has been successfully used in many applications such as water tanks, boats and sports cars. 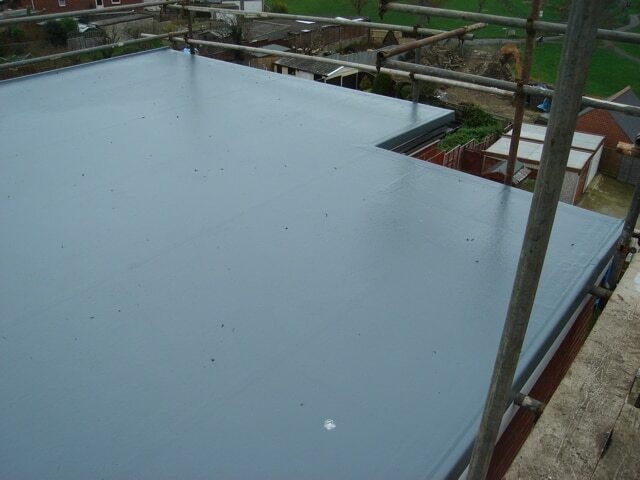 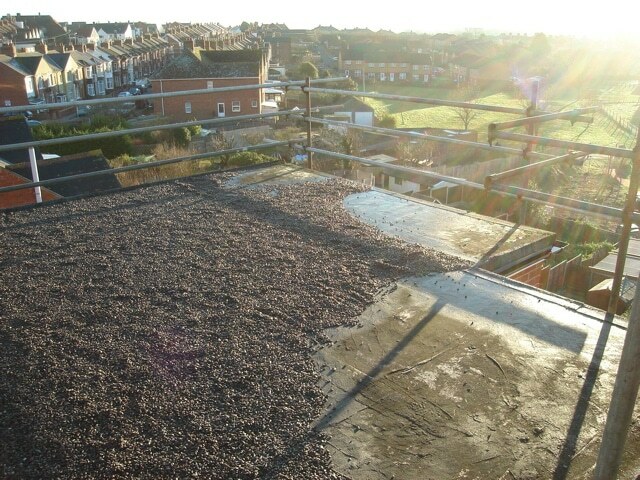 Our Specialist suppliers have developed this technology further to produce the perfect protection for any ﬂat roof. 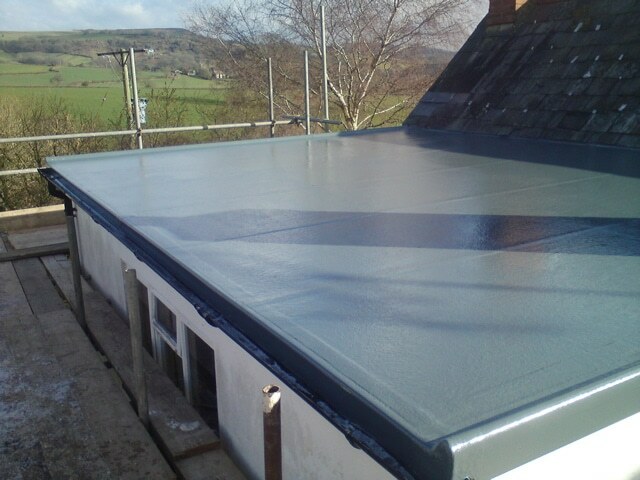 The product can be applied in small domestic situations right through to industrial environments.